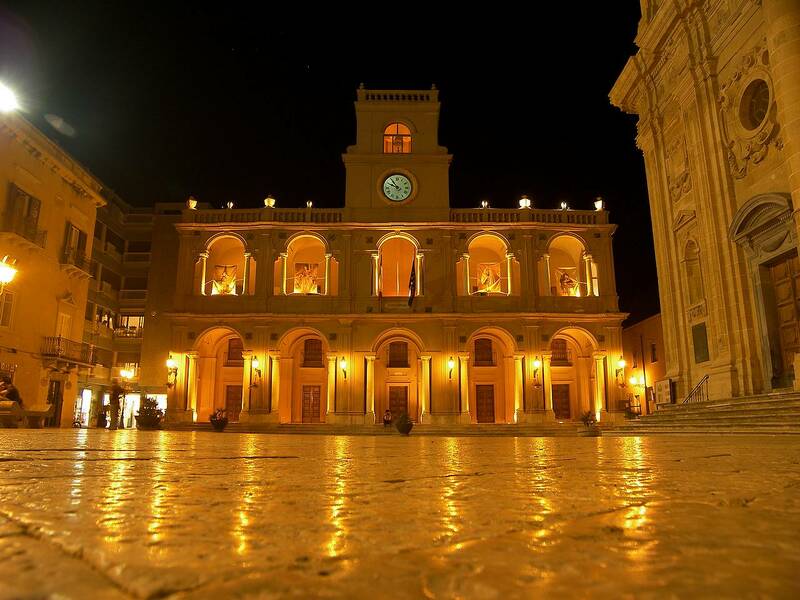 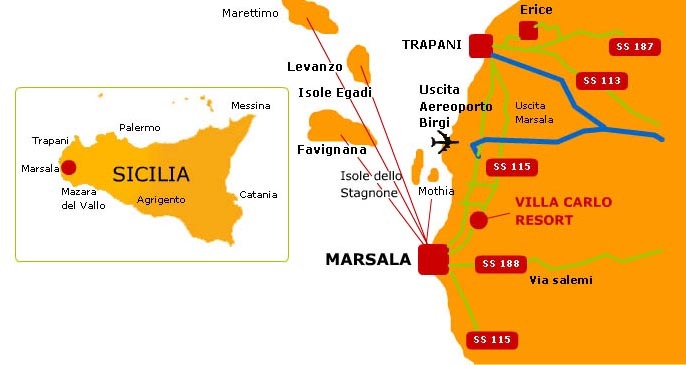 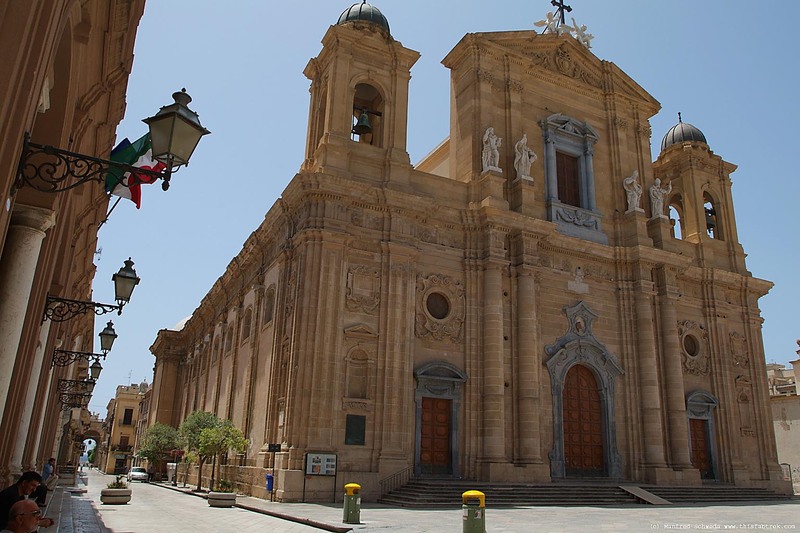 Coming from Palermo, After having chosen the A29 in the direction of Marsala, exit at junction for the Trapani-Birgi Airport ’, then enter on the highway 115 towards Marsala. 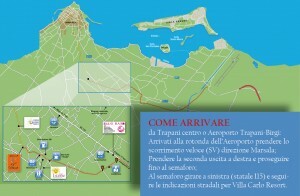 At the traffic lights turn left towards Marsala(SS115) and follow the signs for Villa Carlo Resort. 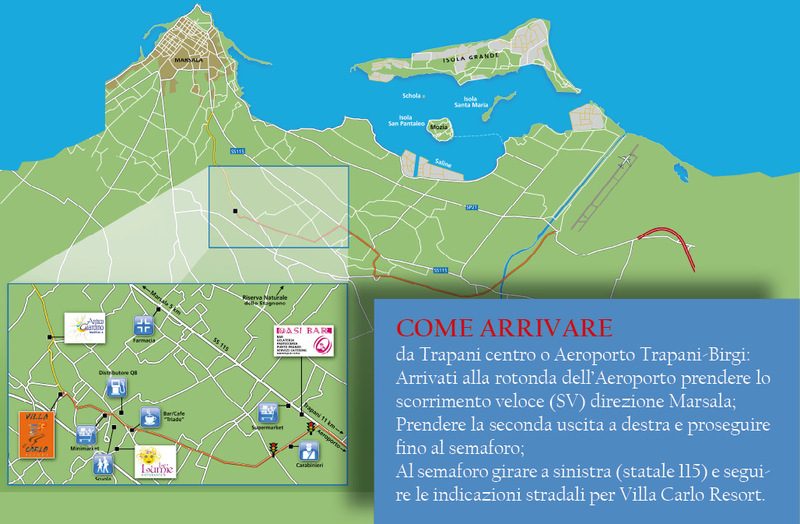 In the event of difficulties with the gps coordinates, we recommend you enable VIA TRIESTE and from there follow the road signs for Villa Carlo Resort. 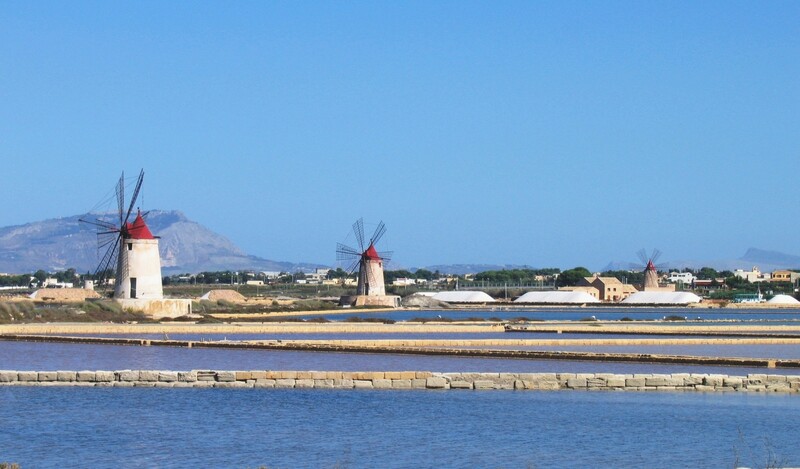 25 miles from Trapani from embarkation for Egadi Islands (also reachable from Marsala), from the station of the cable car to Erice. 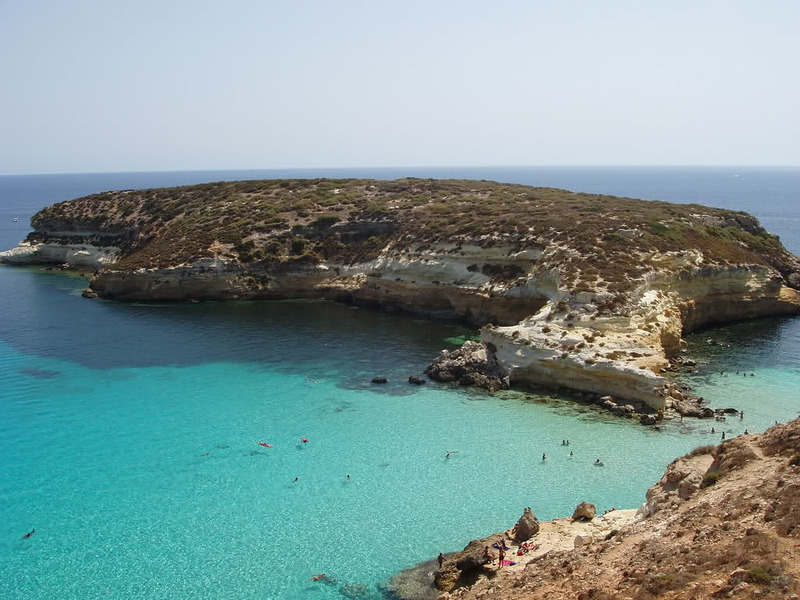 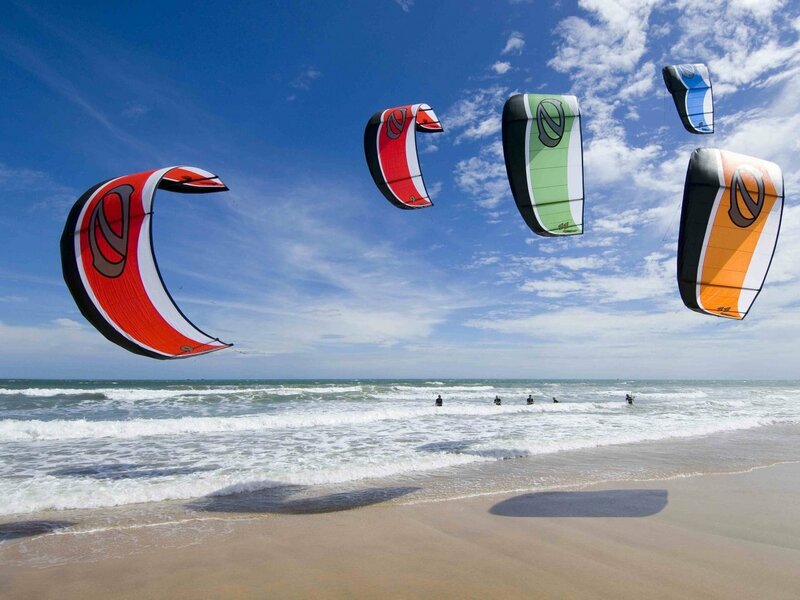 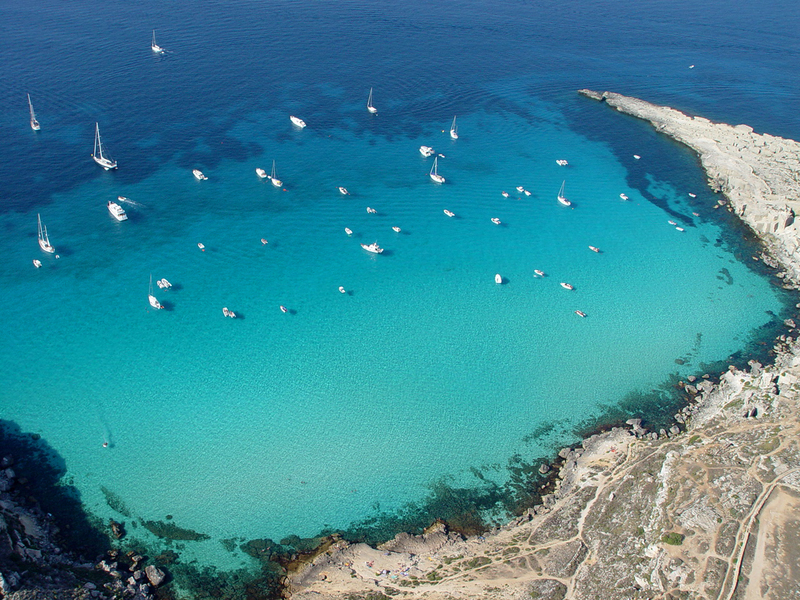 75miles from the international airport “Falcone and Borsellino” Palermo's Punta Raisi.